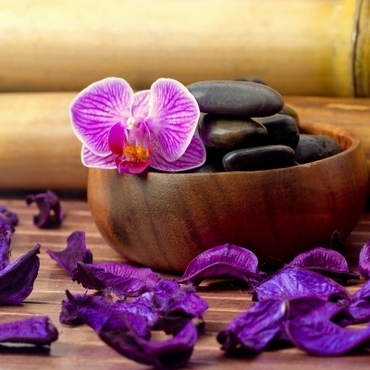 Oasis Massage Salon – Feel divine with our heavenly therapies. Welcome to Oasis Massage Salon. If you want to nurture your body, relax your muscles and pamper yourself, we are your one stop massage destination in Houston. Since our inception in 2008, we have been practicing several massage therapies, bolstered by our extensive knowledge in the science and art of traditional massages. We provide various kinds of massage therapies that are available in sessions with variable timings. 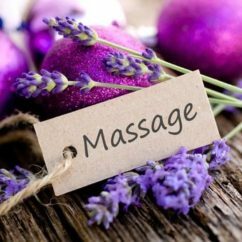 At Oasis Massage Salon we are flexible and always look out for the best interests of our clients. Hence, you can customize your massage sessions by personally communicating with our professional therapists. Our masseuses are highly skilled, experienced and caring. They are adept at the art of massages. 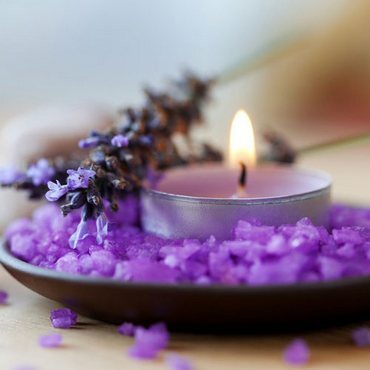 Oasis Massage Salon has been designed specifically to provide the perfect atmosphere that will immediate instill tranquil and calm in you, as soon as you enter. Swedish massage is a versatile massage therapy which eases muscle tension, enhances blood circulation and makes the skin healthy. Come experience the secrets of relaxation. Deep tissue massage is applied with a tad more pressure that reaches the deepest muscle layers to break the tension, heal injuries and release chronic pain. Hot stone massage is done by applying hot stones on specific points of the body. It improves blood circulation and has a positive effect on metabolism. To alleviate back pain or neck pain, back and shoulder massage therapy would be a great choice. It eases the tension built up in the neck and shoulders, relaxes the stiff muscles and alleviates pain. Also known as zone therapy, foot massage focus on certain key points on the feet and hands that works effectively with the central nervous system. It is of utmost comfort, relaxation and a great stress reliever. Oasis combines foot massage and body massage into one relaxing session. Full body massage emphasizes on the pressure points all over the body. It improves blood circulation, calms the mind, and helps in overall well-being. We always welcome new clients and trying to make our salon a little heaven for you. For booking your massage session, just simply give us a call. To get the most of a therapeutic session, we can tailor your massage session according to your requirements. The massage therapy sessions by our expert therapists and masseuses will certainly make a difference in helping you healing your body and mind. We guarantee you with Oasis Massage salon exceptional massage therapies, you will keep on coming back for more. 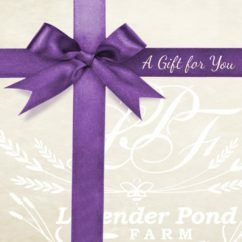 Also, you can buy gift cards and present your friends, family and people you care about a relaxing therapeutic session.